Roche’s MabThera (rituximab) has been approved in Europe for the treatment of adults with moderate-to-severe pemphigus vulgaris (PV). PV is a rare condition characterised by progressive painful blistering of the skin and/or mucas membranes. 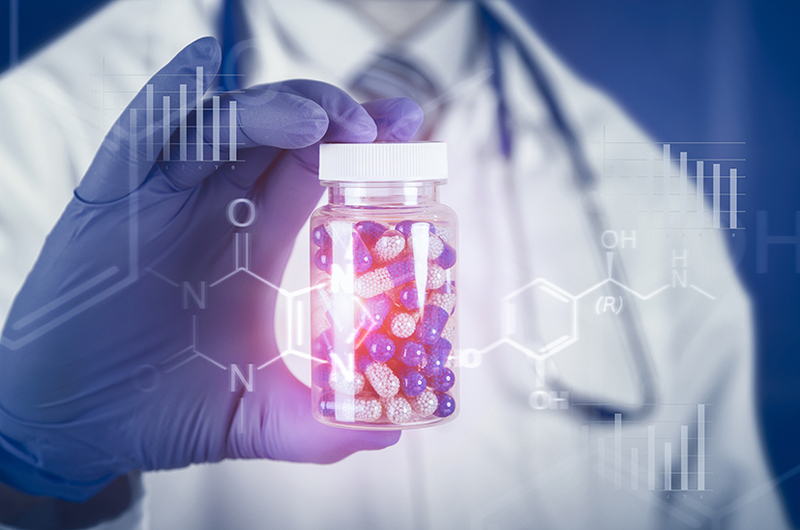 Following this latest approval and the green light from the US FDA in June 2018, MabThera is now approved to treat four autoimmune diseases in the US and Europe. “We’re pleased to bring the first biologic medicine to the more than 50,000 people in Europe suffering from pemphigus vulgaris,” said Sandra Horning, Roche’s Chief Medical Officer and Head of Global Product Development. The European approval is based on data from the phase III Ritux 3 trial, a Roche-supported randomised controlled study, conducted in France, which evaluated MabThera plus a tapering regimen of oral corticosteroids (CS) compared to a standard dose of CS alone, as a first-line treatment in patients with newly diagnosed moderate to severe pemphigus.